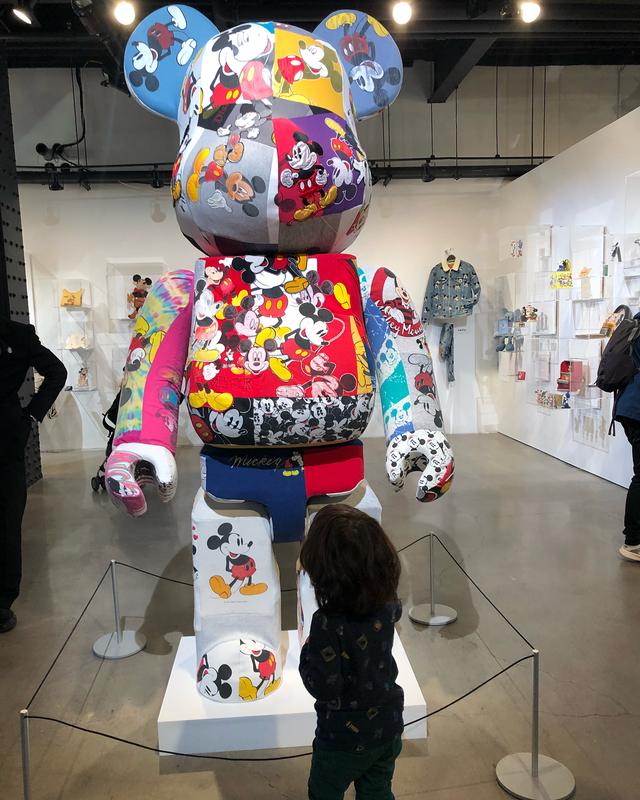 As we mentioned a couple days ago, the Mickey: The True Original Exhibition has opened in New York, celebrating the 90th birthday of one of the most iconic cartoon characters in history. 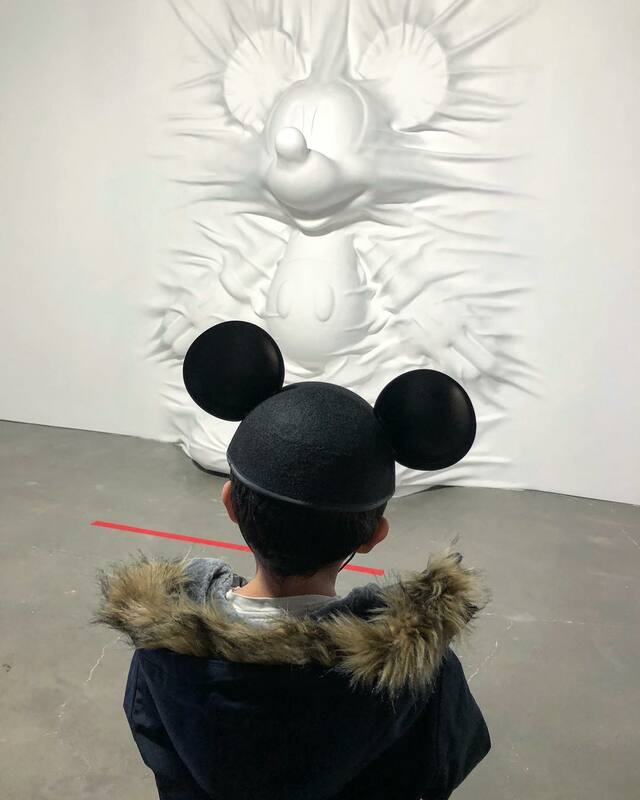 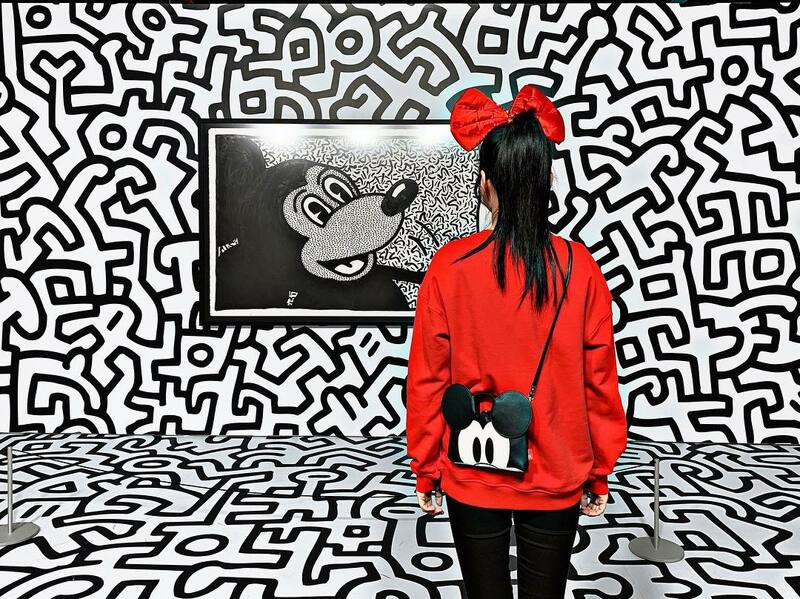 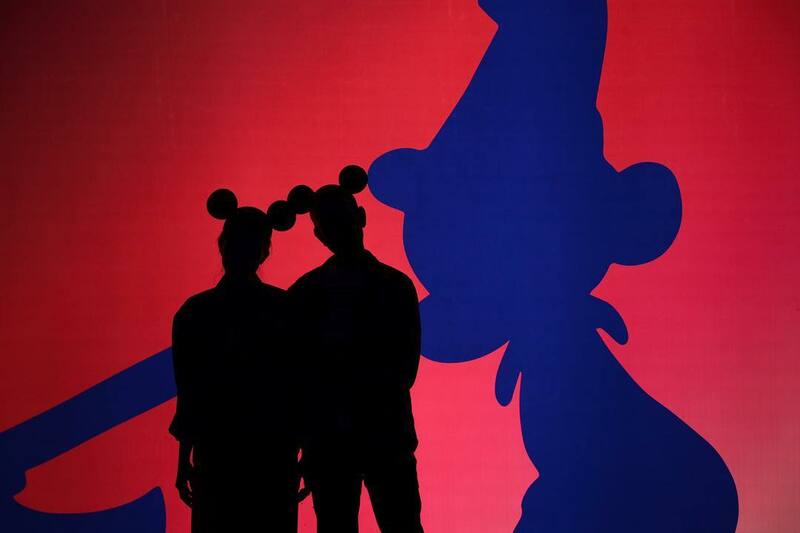 The show is filled with photo-ops, including an amazing piece (seen above) from Daniel Arsham inspired by Thru the Mirror, a Mickey Mouse cartoon short film from 1936 and a Mickey Mouse-themed Cosmic Cavern from Kenny Scharf. 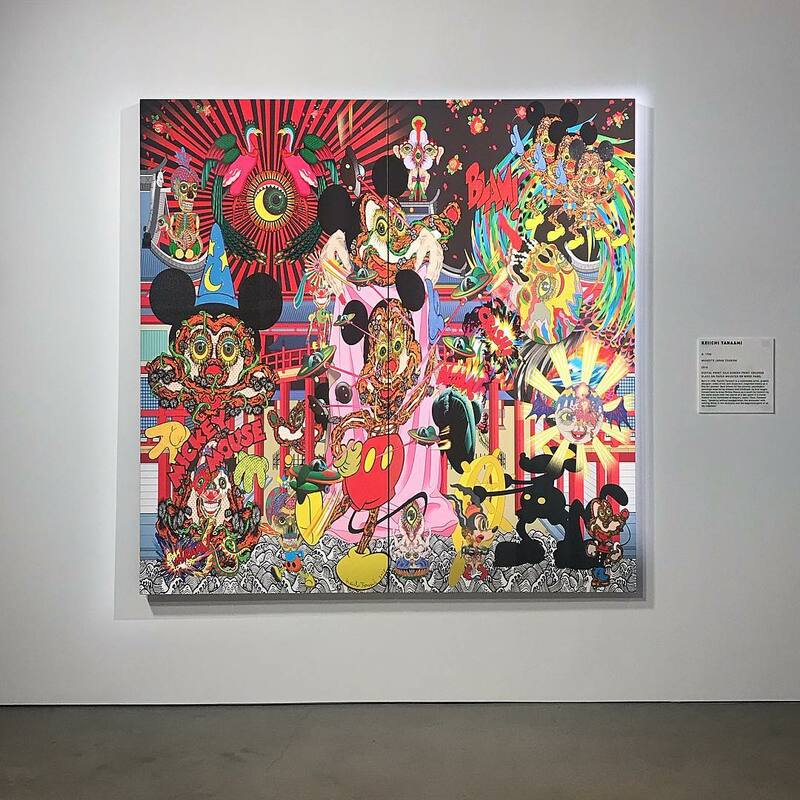 The immersive 16,000 square-foot exhibition will be on view through February 10th so add it to your art-going itinerary now. 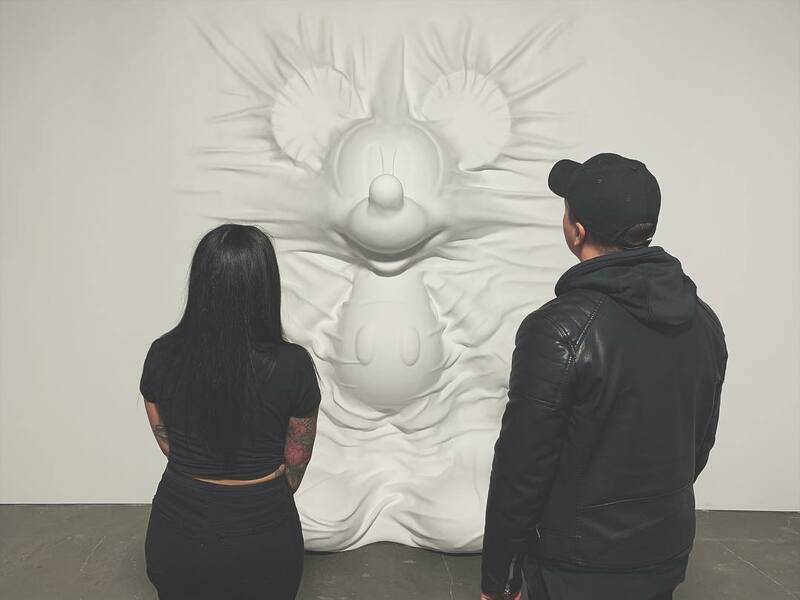 Photo credit: @mickeytrueoriginal, @danielarsham, @keiichitanaami_official, @nicolexschoen, @awingchen, @iamkimikimi, @callmeboyfriend, and @k.dools. 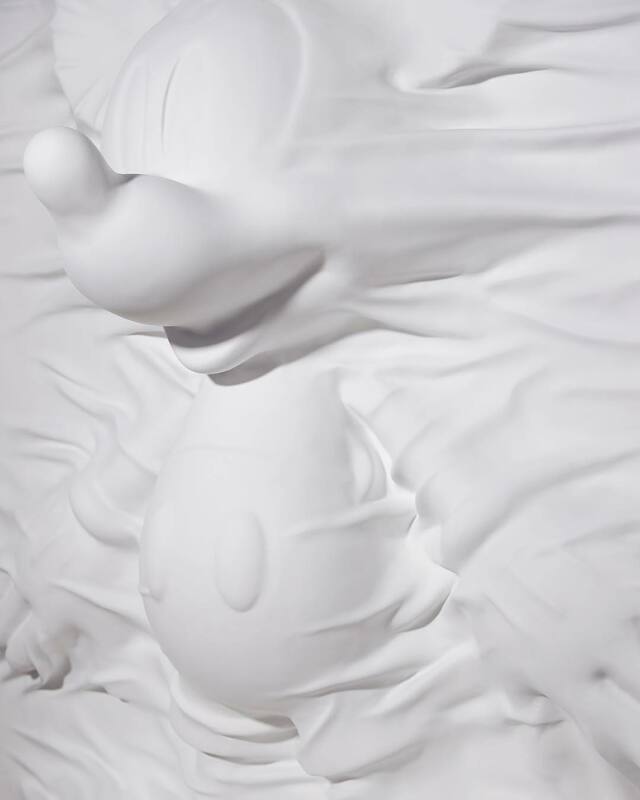 Categories: Contemporary Art, Installation, Low Brow & Pop Surrealism, Sculpture, Shows & Events. 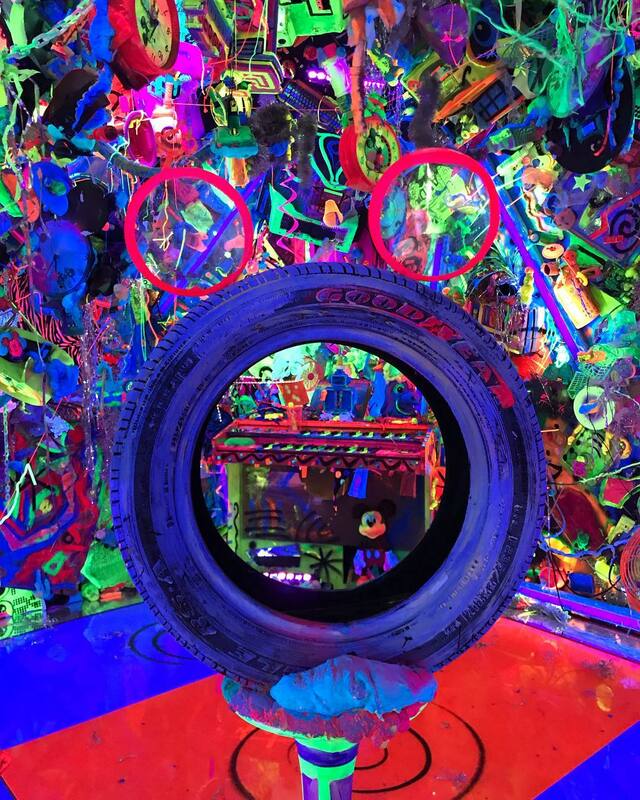 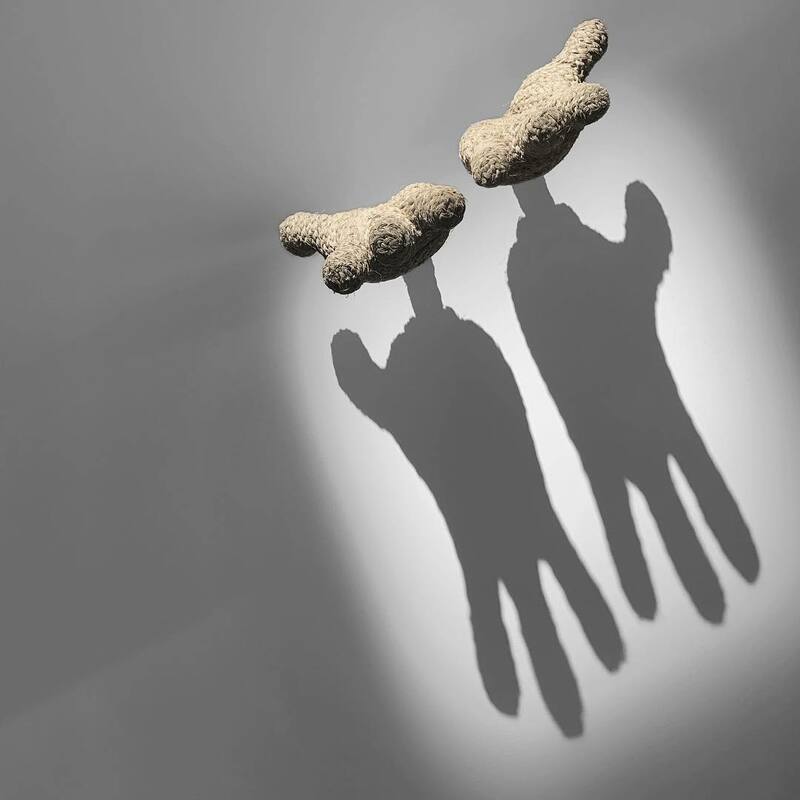 Tags: Contemporary Art, Daniel Arsham, featured, Installation, Keiichi Tanaami, Kenny Scharf, Low Brow & Pop Surrealism, Mickey Mouse, New York, Sculpture, Shows & Events, slider-featured.